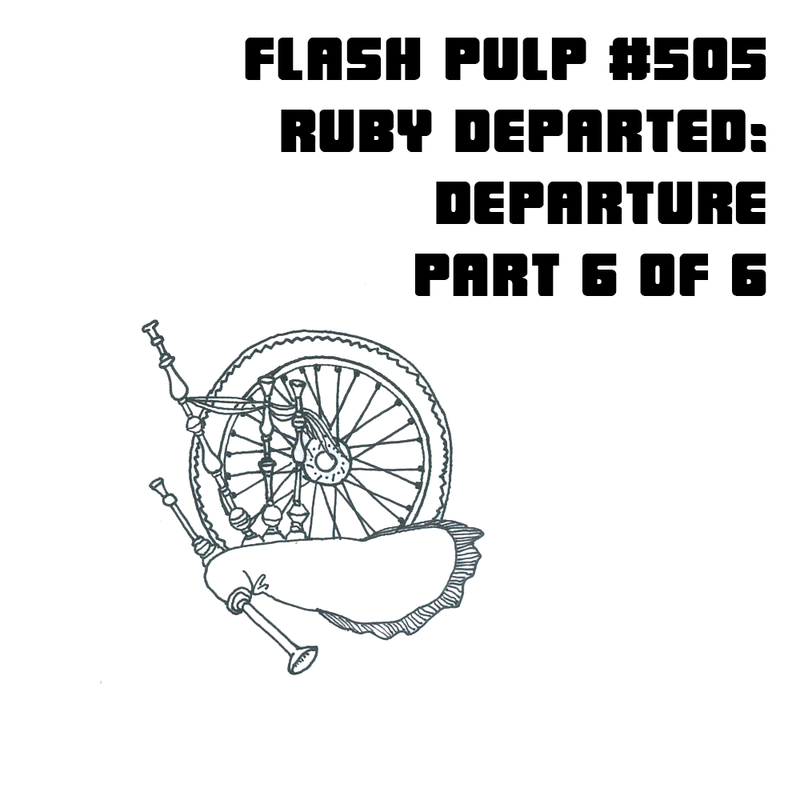 Welcome to Flash Pulp, episode five hundred and five. This week’s episodes are brought to you by Chrononaut Cinema Reviews! Tonight, Ruby comes to the end of her road.